Almodovar muse Chus Lampreave is dead at 85. Chus Lampreave at the San Sebastian International Film Festival in September 2012. 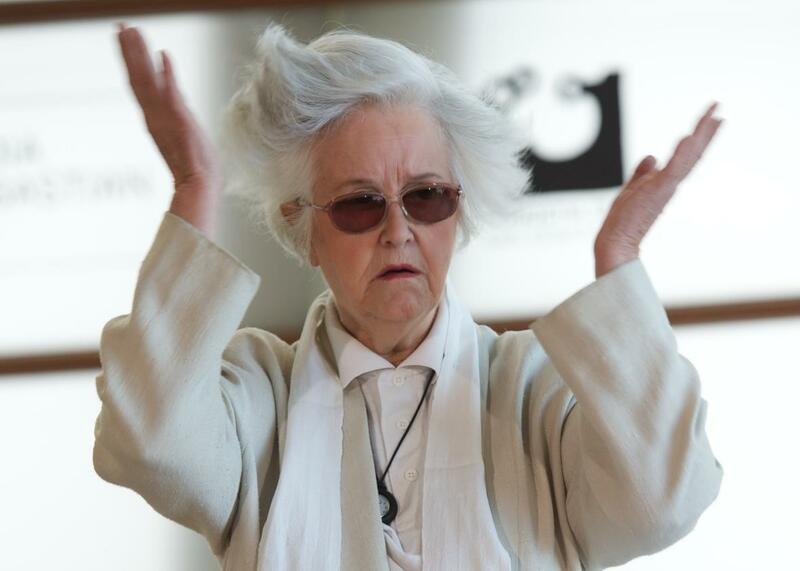 Sad news from Spain: Chus Lampreave, the unforgettable character actress who played key roles in eight of Pedro Almodóvar’s movies, has died at the age of 85. Lampreave’s film career began in 1958, and over its course she worked with many of Spain’s leading directors—including Jaime de Armiñán, Luis García Berlanga, and Fernando Trueba—and had roles in several Oscar-nominated movies. But it was her work with Almodóvar that cemented her place in film history. Almodóvar often declared how much he adored working with Lampreave, and he showed that love by giving her some of the weirdest, most charming parts in the history of Spanish cinema. In Dark Habits, her first film with Almodóvar, she played Sister Rat of the Sewers, a nun who writes steamy novels. In Women on the Verge of a Nervous Breakdown, Talk to Her, and Broken Embraces she played a gossipy, interfering apartment-building super, who, as a Jehovah’s Witness, was forbidden to tell lies. In What Have I Done to Deserve This? and The Flower of My Secret, she was a selfish, withholding mother, and in Volver, she played Aunt Paula, a mother figure. It’s very moving, what she does. I didn’t want to create an ideal mother, I wanted just to make a portrait of a very human and real old mother. The old people I know and like are very aggressive, not satisfied with living. They always destroy the lives around them. What fascinates me about my mother are not only her good qualities but some of her imperfections, because she is very alive and very funny in those imperfections. With her thick glasses, her country accent, and her impeccable comic timing, Lampreave ably served up the imperfections Almodóvar longed for. She often played difficult, exasperating women—miserly, selfish, and unhelpful—but her presence lent a dimension of authenticity that grounded Almodóvar’s absurdist fantasies and made them more touching than they were silly.